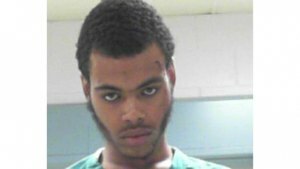 Ashaunte Jermaine Owens, 19, of Cleveland, has been charged with two counts of possession of a controlled substance with intent to deliver after he was stabbed following an argument. Owens was stabbed in the chest about 11:15 a.m. Saturday in the 1100 block of Ninth Avenue. He had non-life threatening injuries. No additional arrests have been made.